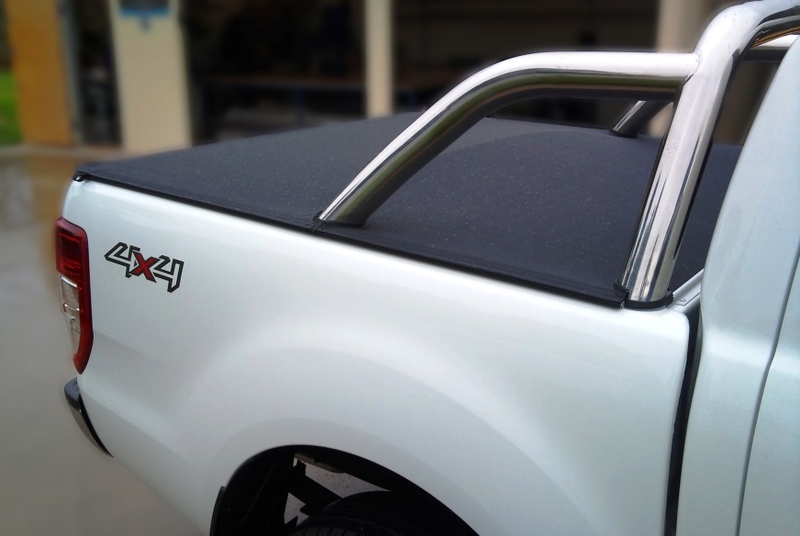 BKB Rip-Stop Tonneau is a premium grade tonneau cover material. 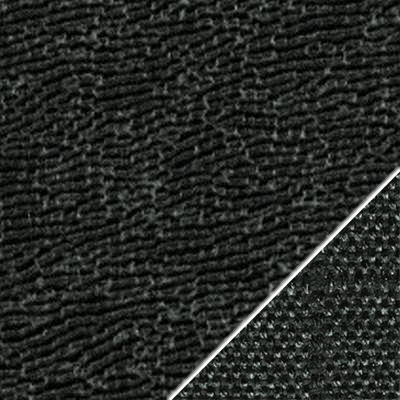 The unique construction features a black durable surface laminated to a black ‘tear-stop’ weave polyester backing to resist tearing and disguise general soiling. 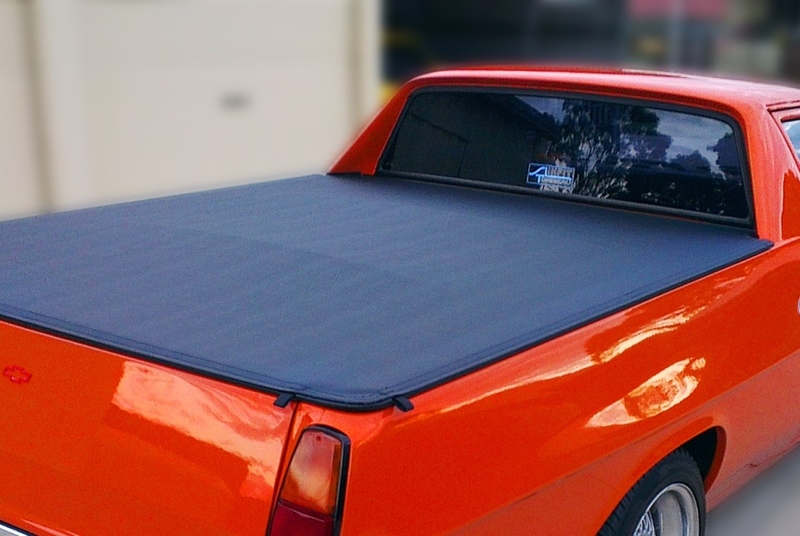 Proven and trusted for over 20 years, this tonneau cover is the product of choice for performance and longevity. 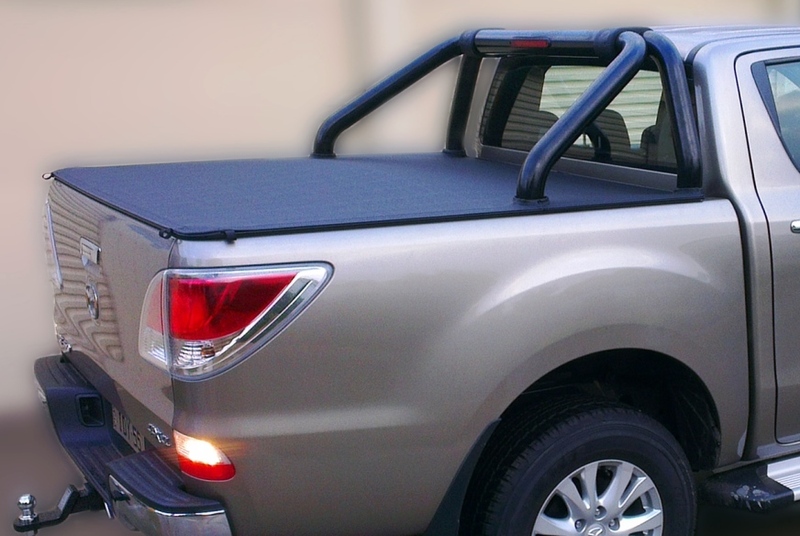 BKG Tonneau is an economical tonneau cover suitable for automotive and marine applications. 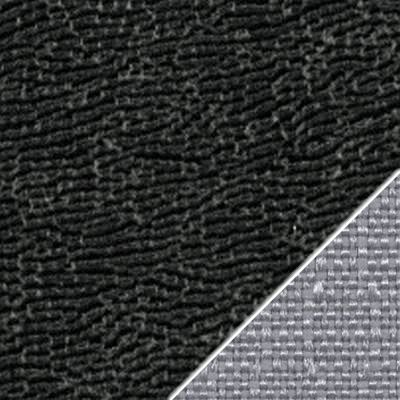 It features a grey twill backing to enhance visual appearance. 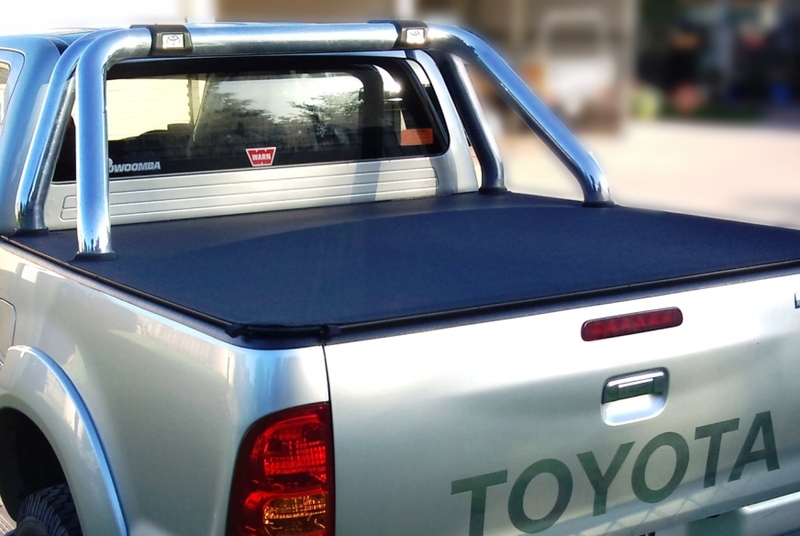 TS Tonneau is a reinforced ‘tear-stop’ PVC providing exceptional tear and tensile strength. 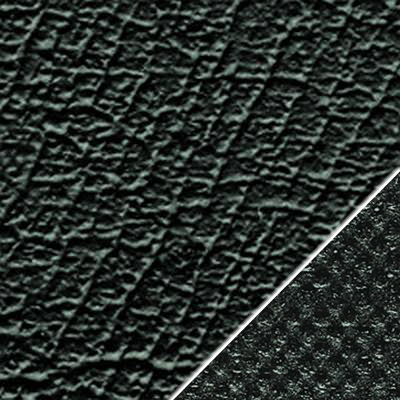 This material was specifically designed for utility tabletop trays and heavy duty applications.